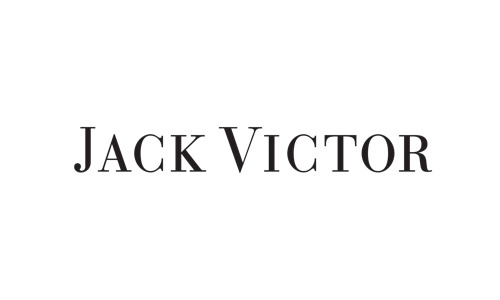 A regular fit suit from Jack Victor is made from luxurious Barberis Italian Wool. 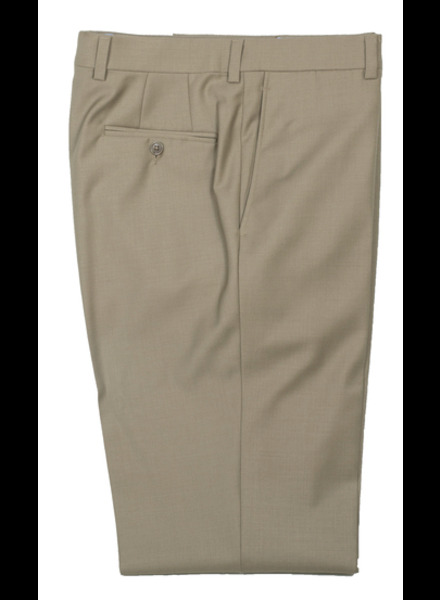 Choose the coat size and pant size you need for a better fit. 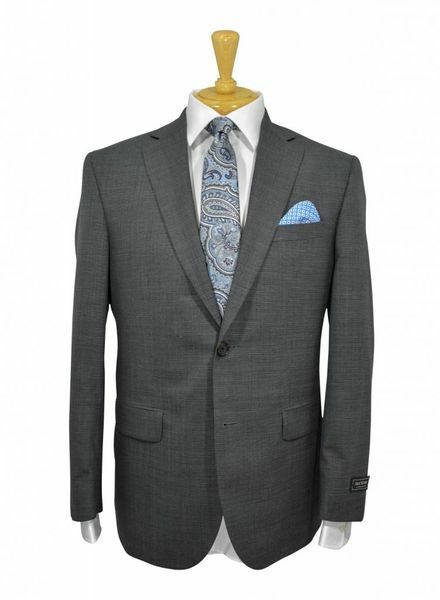 Great travel suit. 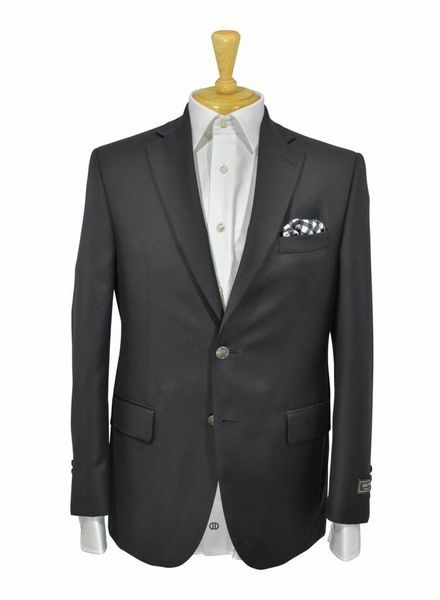 This pure wool blazer always presents a refined and appropriate statement. 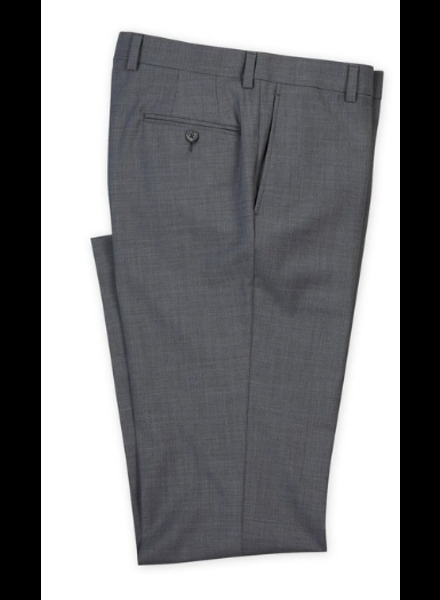 Tailored with a two-button front, back center vent, notched lapels, lower flap pockets and full lining. 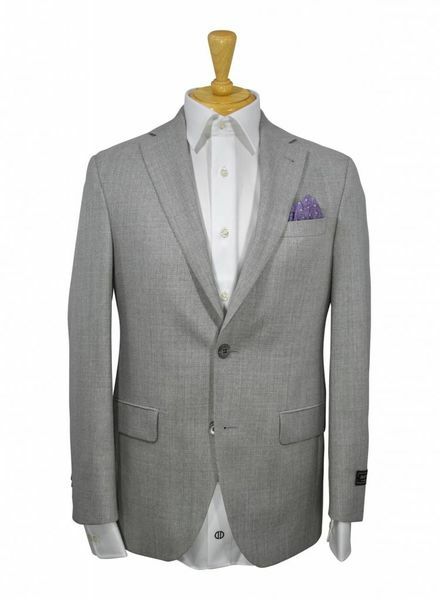 Iconic wool sport coat defined with understated appeal.